In 1936, Harry Pollitt, the then General Secretary of the Communist Party, asked CPGB member CLAUD COCKBURN (1904-1981) to cover the Spanish Civil War for the Daily Worker. 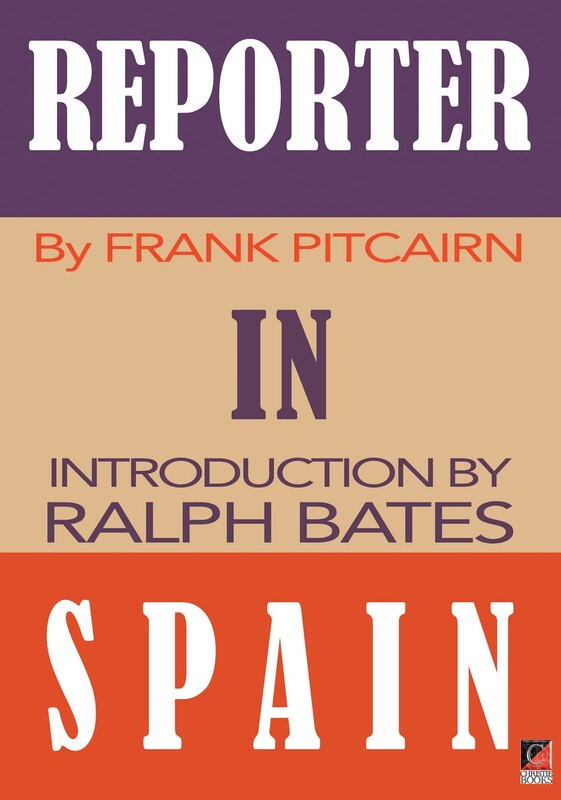 In Spain, under the assumed name of Frank Pitcairn and endorsed by the CPGB, he joined the Quinto Regimiento/Fifth Regiment (formed by the Communist-led Antifascist Worker and Peasant Militias — Milicias Antifascistas Obreras y Campesinas — commanded by Enrique Castro Delgado) to report on the war as an ordinary soldier. The result, Reporter in Spain, was published in October 1936 by the Communist Party of Great Britain’s then preferred commercial publishing house, Lawrence & Wishart. In Homage to Catalonia (April 1938) George Orwell attacked Cockburn’s Daily Worker reports from Spain, accusing him of serving the ideological and geopolitical interests of the Soviet Union — particularly with regard to his partisan account of the Barcelona May Days of 1937, views that were reflected in his Soviet sponsored newsletter, ‘The Week’ (1933-1941).